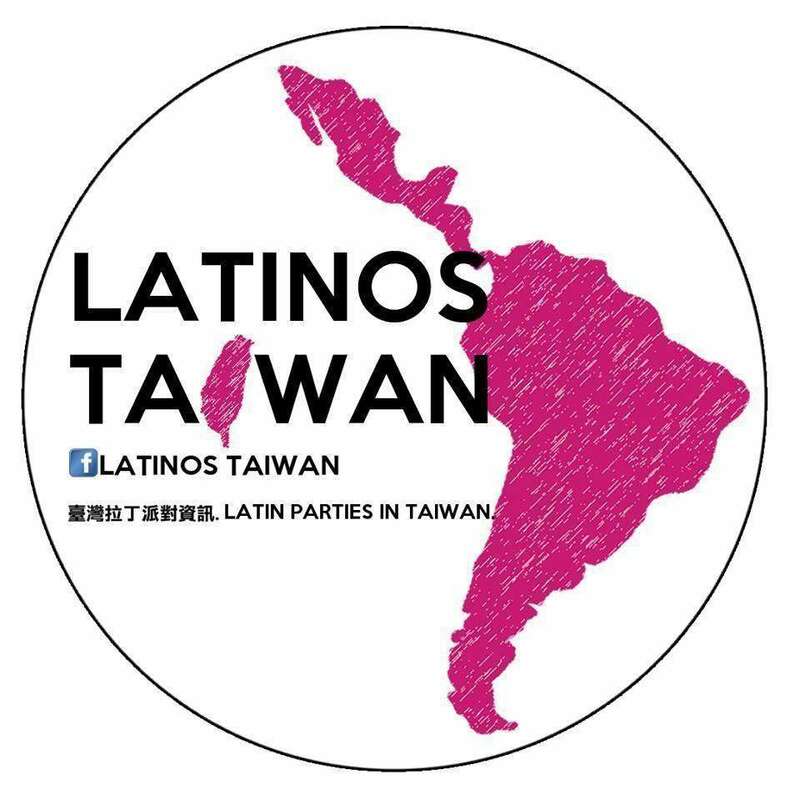 Latinos Taiwan is committed to promoting Latin culture in Taiwan, including language, music and cuisine. We're hoping to attract more people to Latin culture and music by engaging in live performances and musical parties. While conveying the Latin nations' born free and unrestrained passionate attitude towards life.